This comes with skin friendly titanium blades for a smooth trimming experience. The blades have a unique self-sharpening technology wherein the blades brush against each other, sharpening themselves as they trim so they stay sharp and effective from 1st use. The HT1000 Beard Trimmer comes with an easy Jog Dial with 20 lock-in length settings, 1mm to 10mm with 0.5mm precision for the desired look. Also, if you remove the comb you will get a 0.5mm trim. 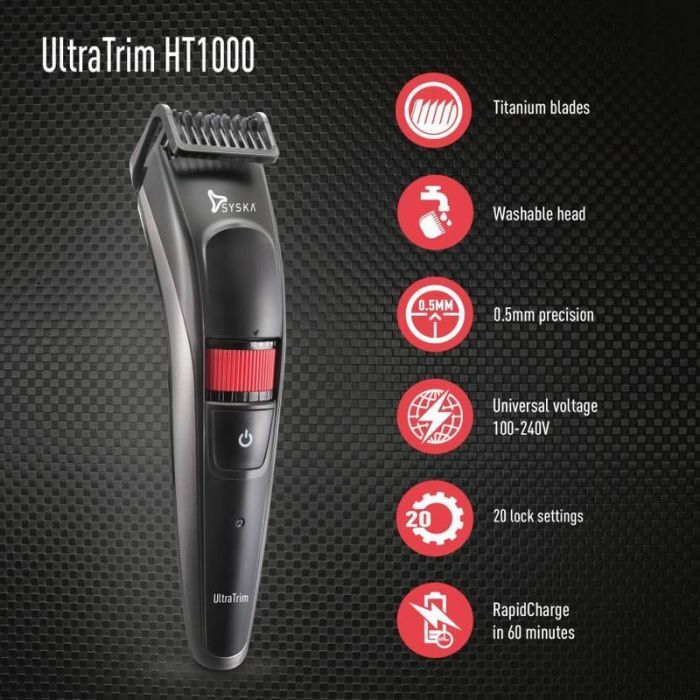 The HT1000 comes with an in-built stubble comb that can be adjusted. No more hassles of carrying and changing different combs. Now get the desired look anywhere, anytime. This product is made with the highest quality and standards. 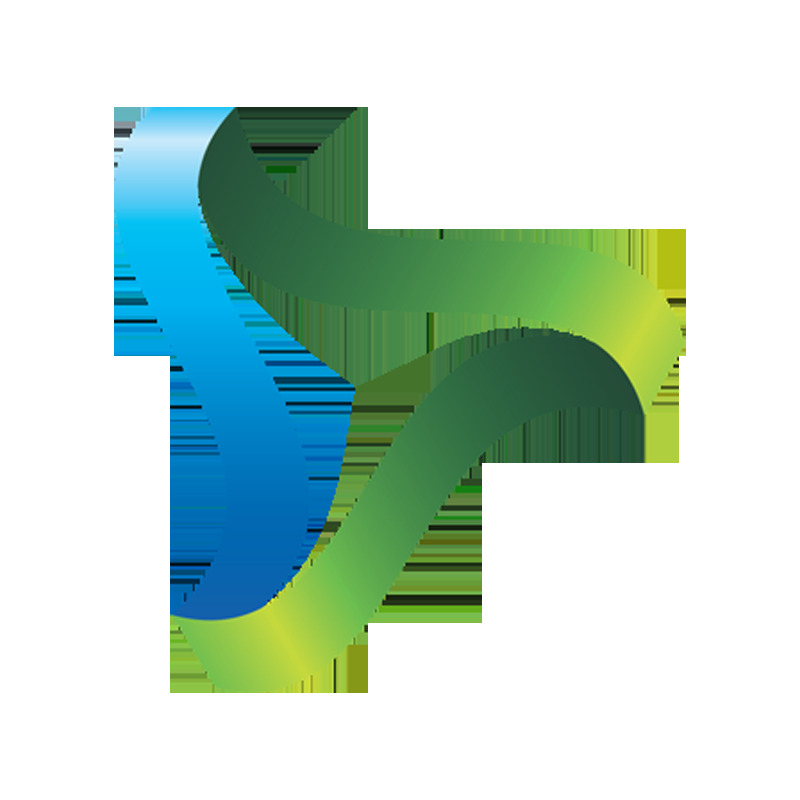 As part of Syska's customer loyalty program, get 1 year additional warranty above the 2 year warranty already included. No hassles of a cord or any wires to be attached while using. It also has a rapid charge technology which gives 1 hour working time with just 1 hour of charge. The HT1000 comes with removable washable head. Just remove the comb & head & wash it under the tap for quick & easy cleaning. Leave it to dry for a while & it is ready to be used again. You can also use the provided cleaning brush to remove all hair or dust. The LED indicator lets you know when it is charging by a red color light & when it is on.